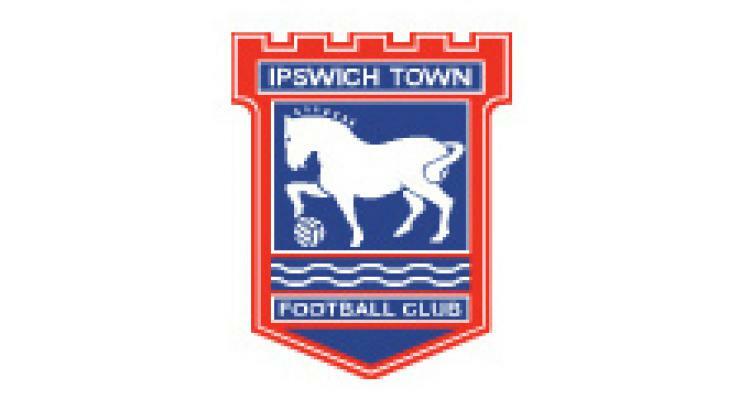 Ipswich manager Paul Jewell expressed his delight following their 3-0 win over Sheffield United in the npower Championship. Damien Delaney and David Norris put the Tractor Boys 2-0 up before Grant Leadbitter missed an 82nd-minute penalty. Substitute Connor Wickham added the third in the 87th minute with a simple finish following a mazy run. It was a miserable afternoon for the Blades, who finished the game with nine men following the dismissals of Rob Kozluk and Lee Williamson. Jewell said: "It was an important three points. The first half was never a classic, because of the strong wind, but we said at half-time that if we needed to win horrible we needed to win horrible. "It looked like being one of those days when we had to dig the result out but in the second half the game opened up and we looked a different team. "To win three games on the bounce is very difficult so big credit to the players. It's important to keep our feet on the floor but the lads have been terrific and winning matches breeds confidence."